Jessica and her best friend Lizzie do everything together. But when Lizzie starts copying words from Jessica’s spelling test, Jessica knows it isn’t right. Then Jessica tries to help Lizzie write a poem for their homework, but Lizzie takes credit for it in class! Jessica doesn’t want to lose her friend, but she can’t take it anymore. What should she do? With simple text and engaging illustrations, young readers will relate to Jessica’s latest worry—and they’ll have a great example to follow after they see how Jessica handles her problem. 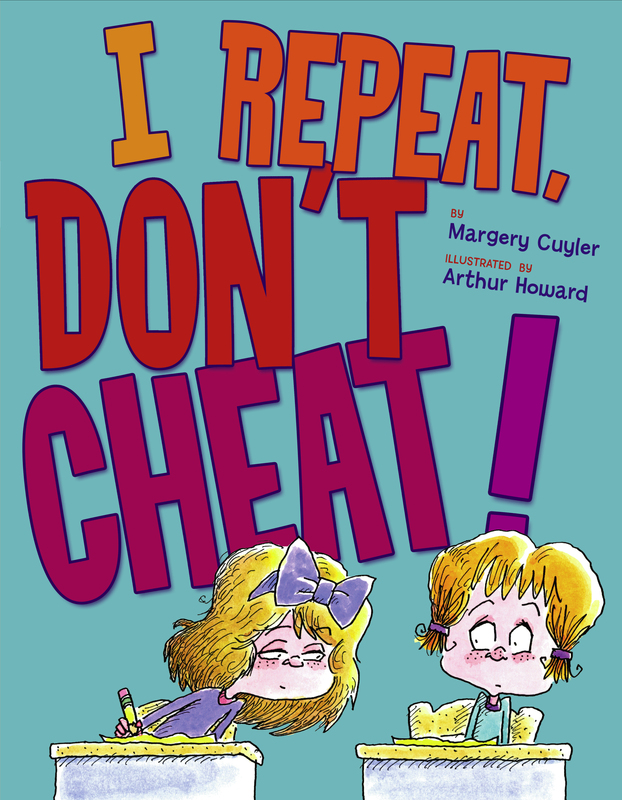 Book Cover Image (jpg): I Repeat, Don't Cheat!